Hana Highway Regulation Authority is a membership based non-profit organization open to anyone committed to promoting environmental stewardship, cultural sensitivity and community well-being along the Hana Highway. Hana Highway Regulation Authority (HHRA) is a member based 501 c(3) non-profit in formation. This organization is managed by citizen volunteers that collectively intend to protect the Hana Highway’s unique natural environment and host culture through the promotion of responsible travel and educational programs, relating to sustainable tourism for residents, businesses and visitors. To protect the Hana Highway’s unique natural environment and host culture through the promotion of responsible travel and educational programs relating to sustainable tourism for residents, businesses and visitors. 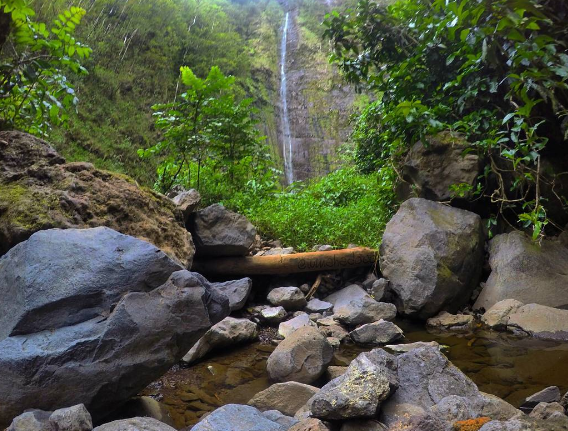 HHRA is committed to positively diversifying Hawaii’s travel industry through advocacy for sustainable tourism along the Hana Highway, to protect Hawaii’s unique natural environment and host culture. HHRA members strive to learn, grow and educate on the benefits of sustainable tourism for Hawaii. All photos on this site were taken by local residents, William Haole and Willie Mahadacon.